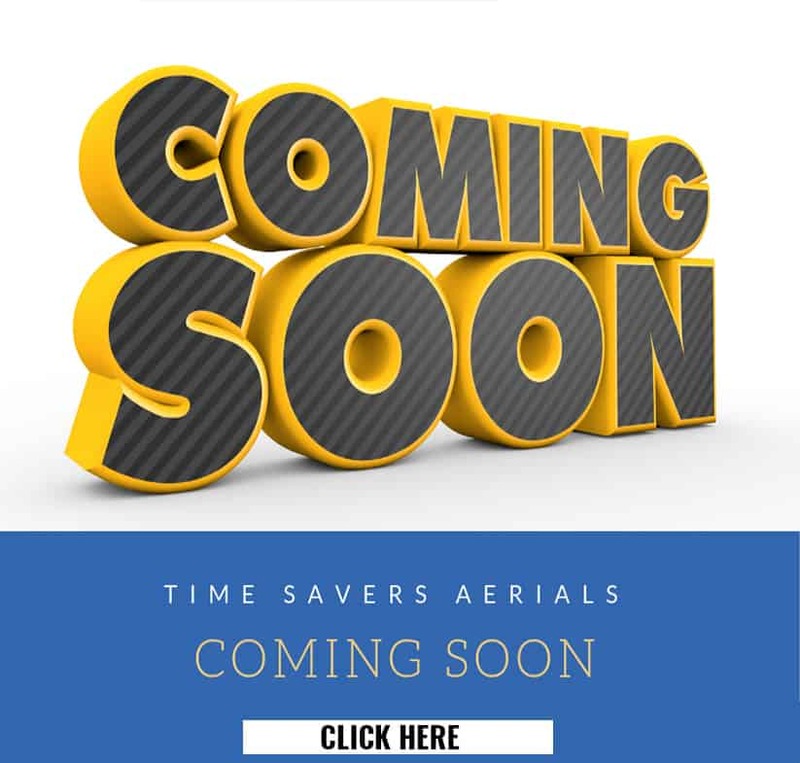 Time Savers, INC was founded in 1972 by the owner of a scaffolding company in Streamwood, IL. 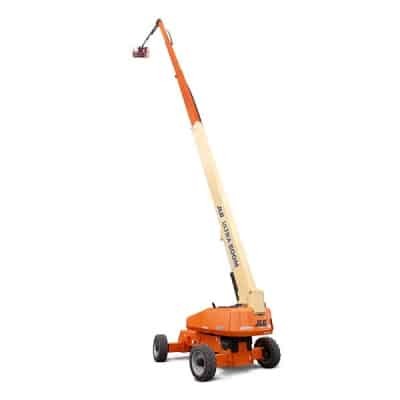 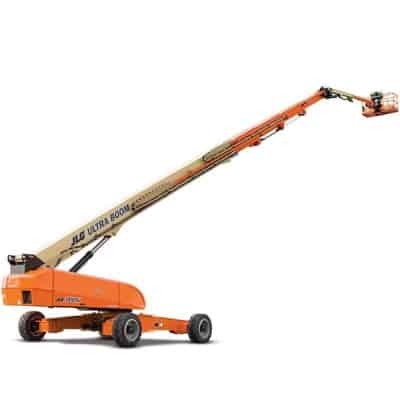 He had the foresight to recognize that aerial work platforms (AWP’s), now known as mobile elevated work platforms (MEWP’s), were the future of the construction industry. 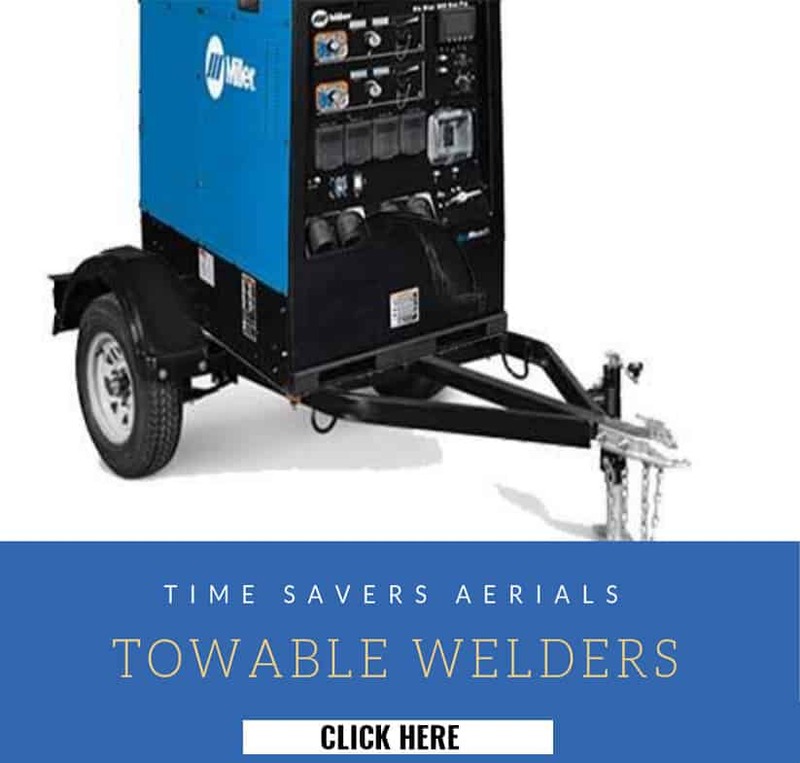 After moving to Elmhurst in 1992 and continuing to build our brand there for 17 years, we are now conveniently located in the western Chicago suburb of Carol Stream. 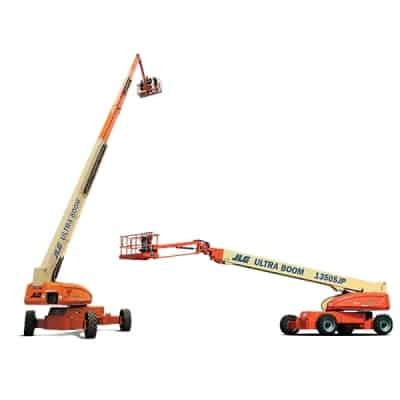 We feature an unbeatable selection of more than 1,000 lift units in a variety of height capabilities for any application. 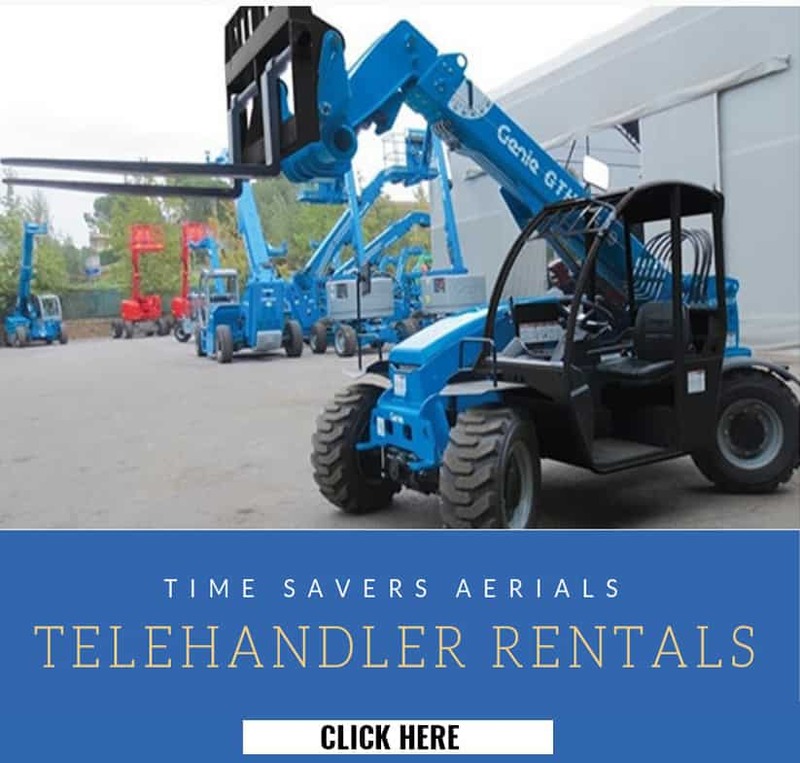 As we develop our digital presence, we’re moving to integrate the latest technology to increase access and efficiency of aerial equipment for our customers. 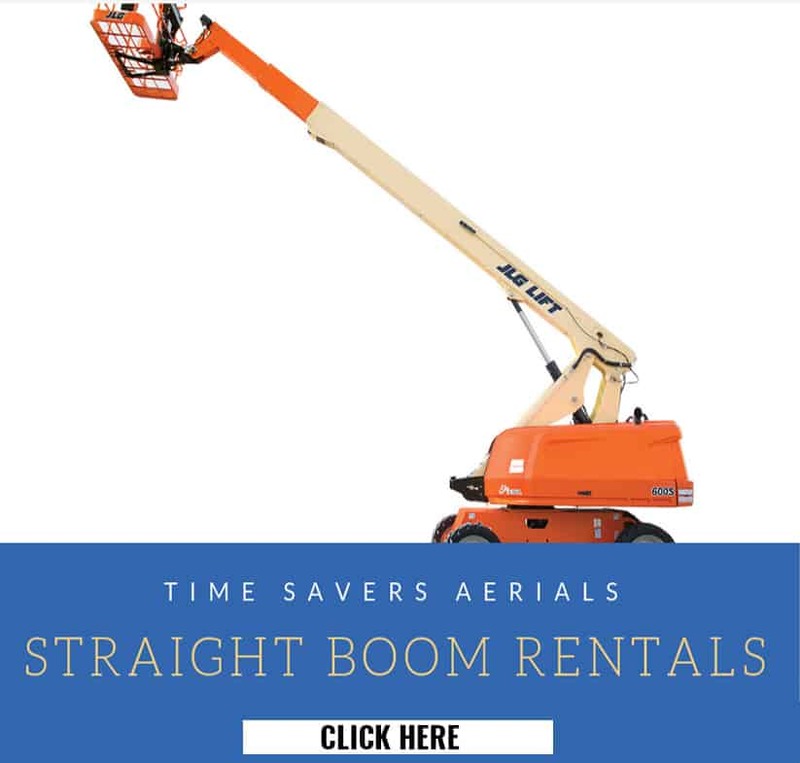 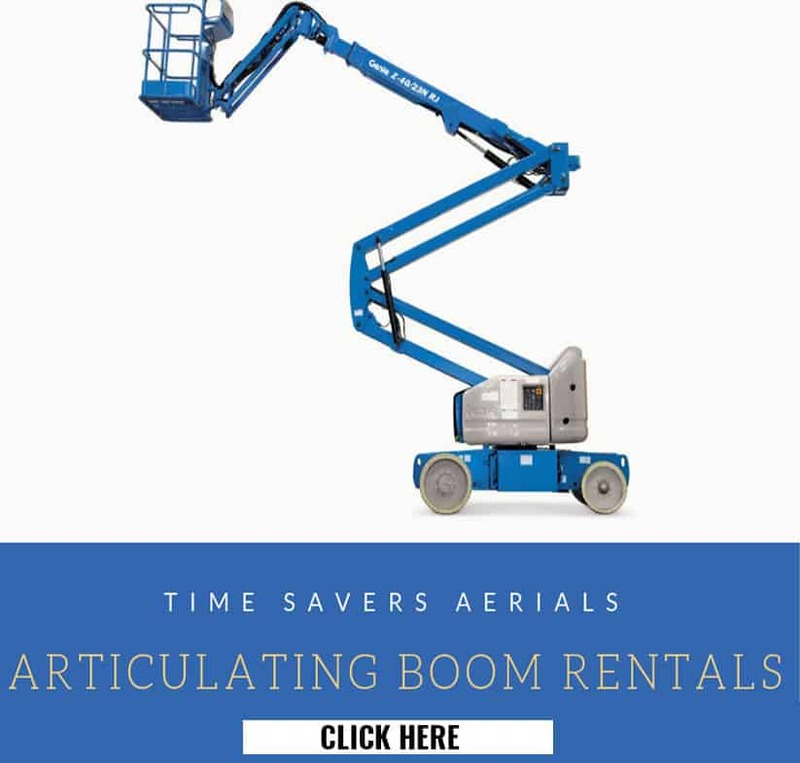 Time Savers Aerials is one of the largest and oldest independent suppliers of aerial work platforms in the Midwest. 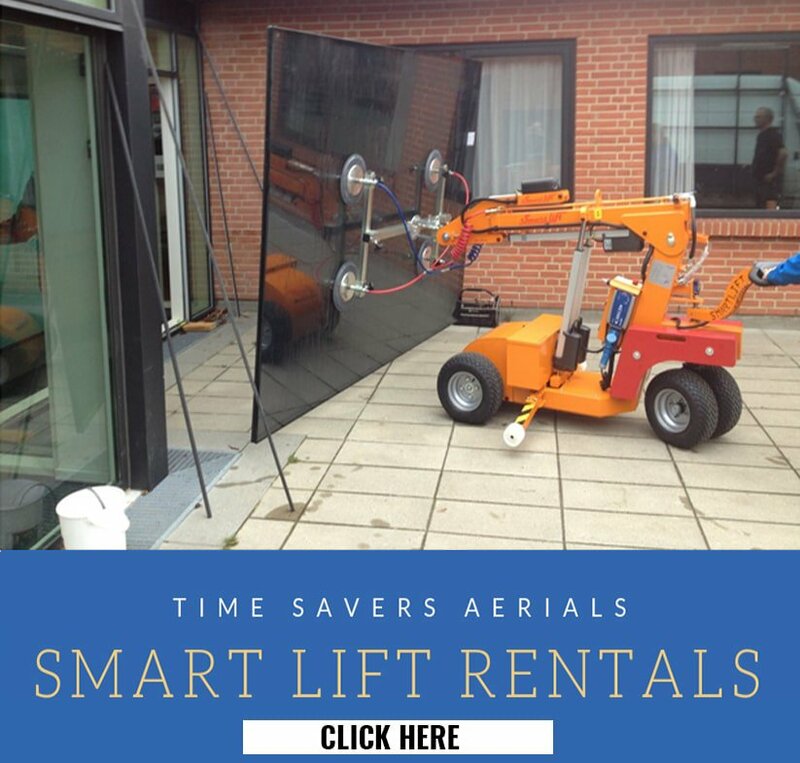 Providing the very best, well-maintained equipment and customer services, we have lift equipment perfect for all indoor and outdoor locations – and at affordable rates that are always budget-friendly. 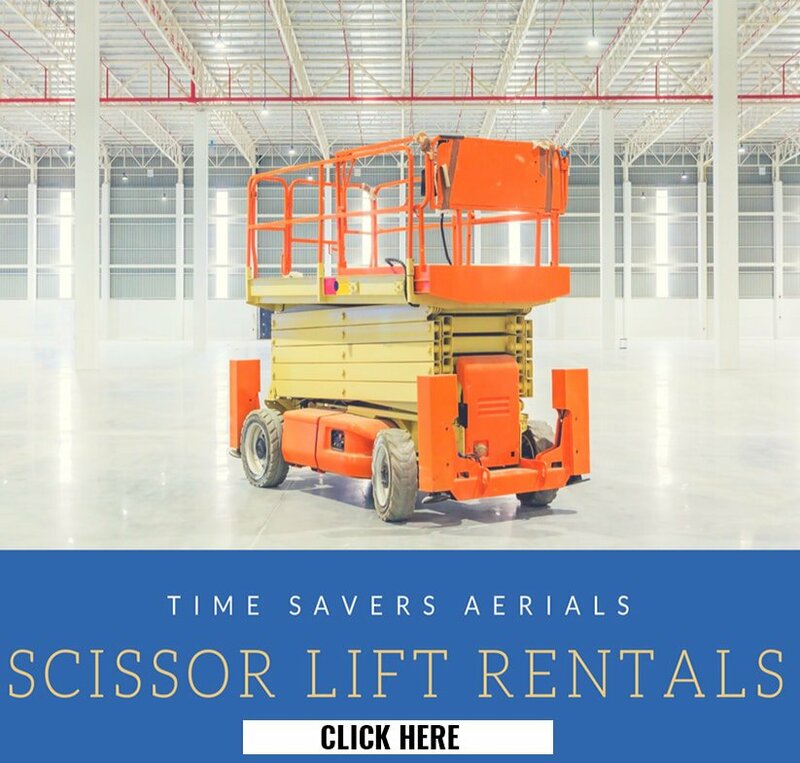 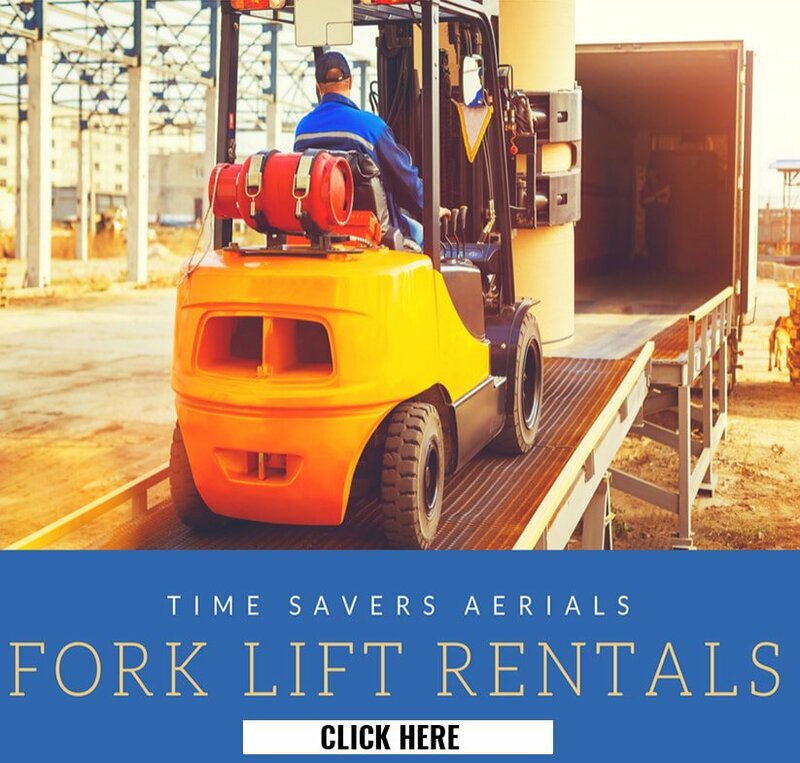 Contact us today to find out more about our lift rentals such as scissor lifts, forklifts, man lifts and more.